It is a commonly held belief that homelessness only comes from making poor choices when plenty of good alternatives were always available. 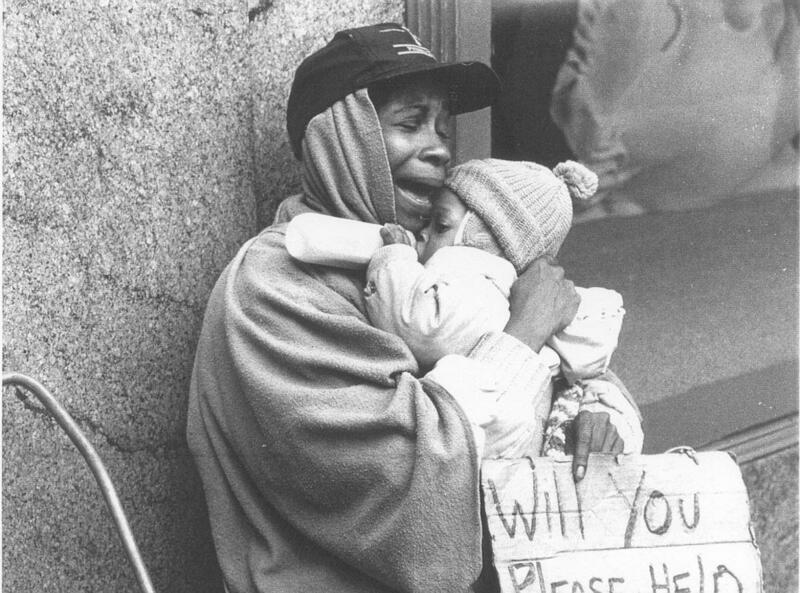 If you ask the average American why people are without homes ,one of the most common answers you will hear is that all poor people make poor choices that cause them to be in that miserable situation. I won't argue that homeless people don't make poor choices, because, in truth, everyone makes poor choices at least some of the time. I'd like to take a few of the most common reasons people lose housing and put them to the "poor choices" test by boiling the particular reason for homelessness down to the choice that caused it. You may have even made some of these same decisions yourself yet were lucky enough not to have the same consequences. Then again, maybe you'll read through these choices and retain the view that all homeless people deserve their situation because they chose it. Either way, you may learn something about choices in general. Homelessness is often caused by decisions. Whether or not they are poor choices is up for interpretation. Thousands, maybe tens of thousands of Americans are currently unemployed due to choosing the wrong employer. Back when they got the last job they had, they made a decision to work at that particular business. Then, the businesses they chose to work at failed and had to lay people off from their jobs. To call this decision a poor choice would be a bit ridiculous. Even business moguls aren't able to choose which businesses will fail and which will succeed with any great degree of accuracy. When you took that job at Circuit City instead of at Best Buy, or at Perkins instead of at Applebees, you made a decision that could leave you homeless. Choices must be made and it's inevitable that some of them don't play out as well as others. Most Americans would not consider accepting a job to be a poor choice. 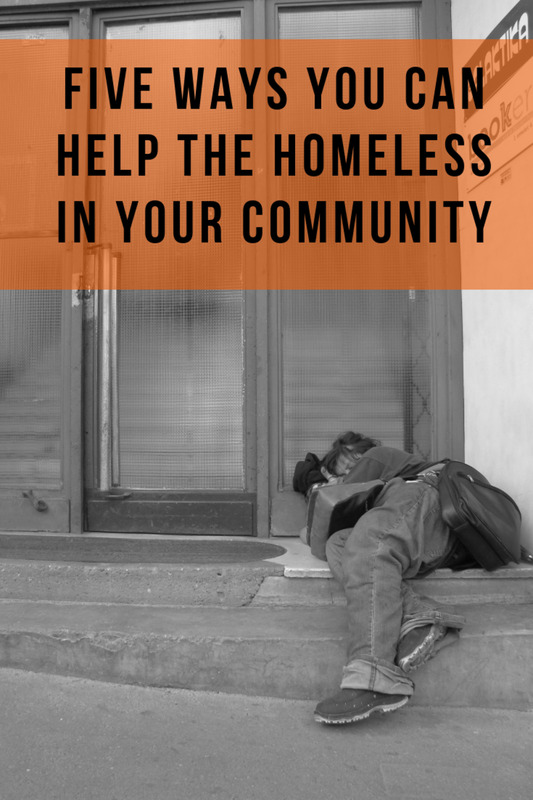 However, it is now almost tied for top place with choosing to join the military as the leading decision that ultimately results in homelessness. The difficult thing about this is that every person must work to survive, but it's usually impossible to have all of the information about a business before applying to work at it. Businesses just don't give out information such as whether or not they are in financial difficulty or if they plan to sell the business. So it's a crap shoot for most applicants. 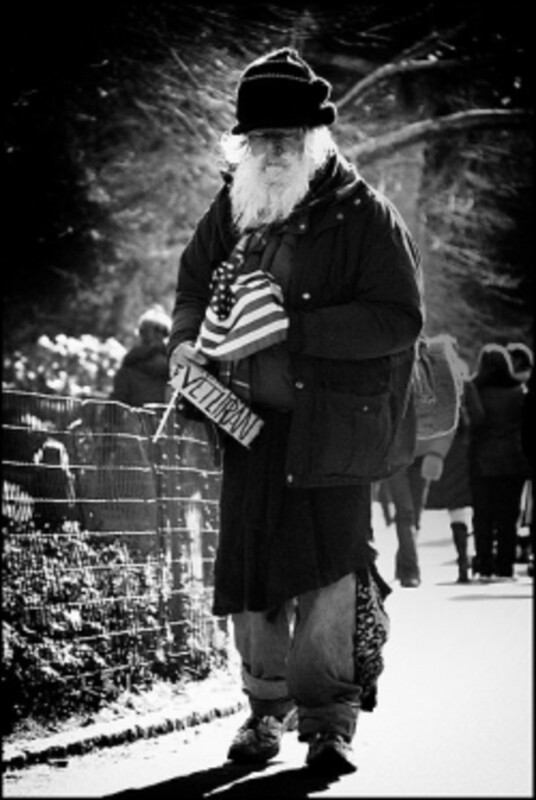 Veterans of the armed forces make up as much as 40% of the adult homeless population in America. 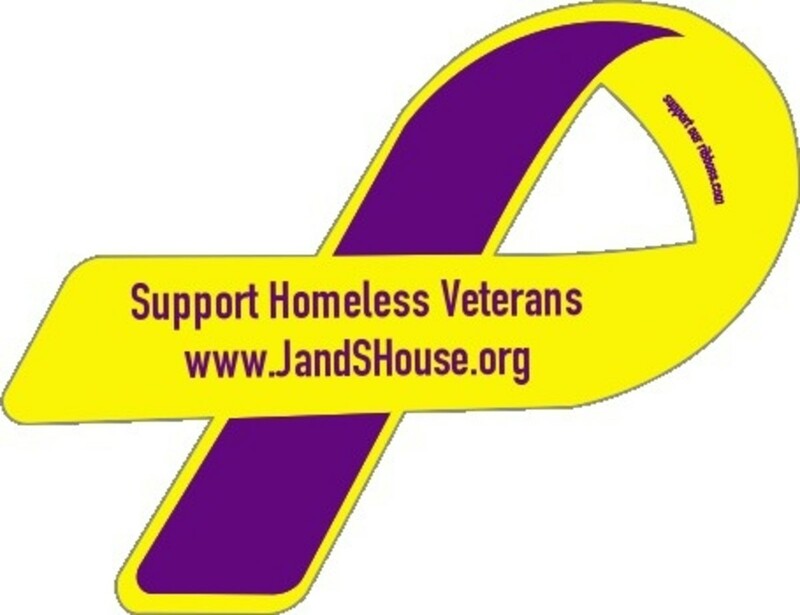 Due to their decision to join the military and to serve their country, a shocking number of veterans become homeless due to physical, mental, or emotional injuries sustained during combat. That these soldiers are damaged by serving their country is not what is shocking, it's the reluctance of our society to admit the obvious that astounds me. Soldiers get hurt fighting wars. The logical and humane response to this would be to support and care for those wounded warriors. Unfortunately, the same views that allow soldiers to be sacrificed on the battlefield still seem to apply once they return to civilian life. Oddly enough, those Americans who believe homelessness is always caused by bad decision-making skills are very unlikely to consider joining the military a poor choice. 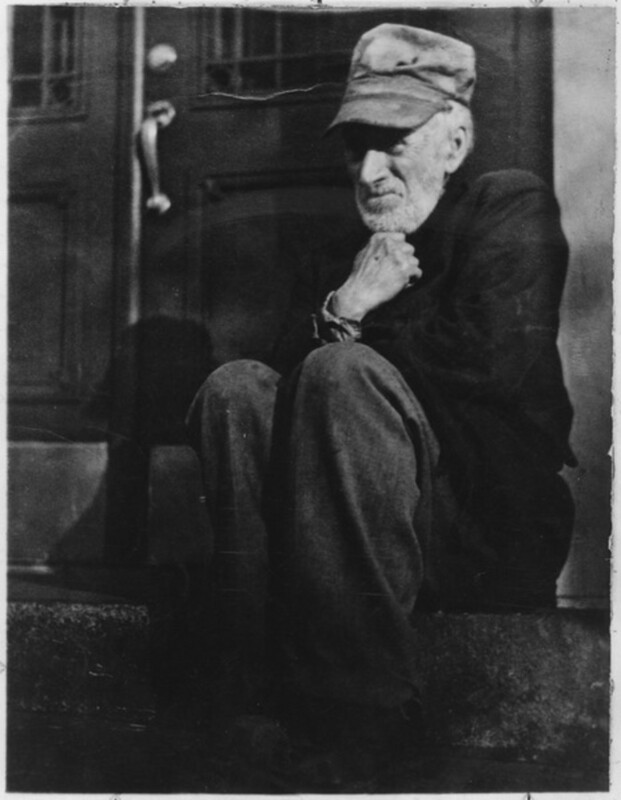 Medical issues among veterans and others, whether medical bankruptcy, mental illness, or disability, account for many cases of homelessness in America. Whether it's an adult in an abusive marriage or a teen with parents who molest or abuse him or her, leaving a domestic abuse situation can cause homelessness. Education about programs to help victims of abuse is often not available, as abused children and spouses are often isolated from such information by their abusers. Then, when victims attempt to leave abusers, they may become homeless. Also, many victims in abuse situations have no supportive family structure, or distant family support structures, and, by its nature, domestic abuse damages family support structures, often beyond repair. Relatives are also often reluctant to take sides, or they stay in denial of the abuse, so such victims often find no open doors. Sheltering victims of abuse might constitute taking sides or even put the person sheltering the abused person at risk of violence from the abuser. When the victims suffer deep trauma (as some abuse and molestation victims do) they may become unable to even understand the choices they have, especially when the victims are children or teens. When a person makes a decision between whether to leave an abuser or to stay and continue to be abused, it's kind of hard to call leaving an abuser a poor choice. Let's say you are elderly and living on your modest retirement savings in a modest apartment with a roommate who contributes to the rent and bills. You couldn't afford a place to live on your own income, but between the two of you you can get a budget apartment. Now if your roommate dies, gets injured or becomes ill, becomes disabled, gets put into medical care, or is just a jerk and leaves you without notice, you may become homeless. If the person goes into medical care your joint belongings may also be sold off to pay for that care. While you may be able to predetermine whether the person you are sharing expenses with will bug out on you to some degree, even that isn't a given. All these other things could happen to anyone at any time, so there's really no right choice one can make to guard against them. Most people are unlikely to call getting a roommate a bad decision, especially since getting a roommate is often the only good choice some people can make to avoid homelessness in the first place! 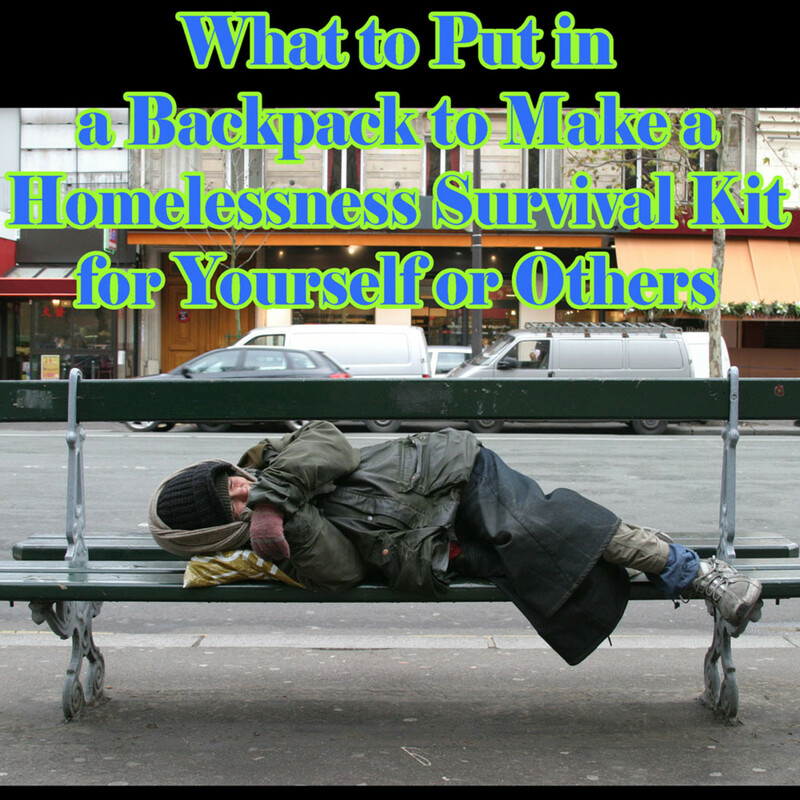 If your spouse becomes severely ill, gets in an accident, divorces you, or dies, it may cause you to become homeless. Even the best medical insurance available has loopholes allowing the insurance companies to get out of paying for medical expenses. It is routine for organ transplants to be left uncovered by insurance as most insurance companies categorize them as experimental despite organ transplants being successful for more than the last fifty years. Since medical care is so expensive, and insurance often doesn't cover complete medical care, a single illness, injury, or disease can bankrupt even an upper middle class family with the very best insurance. If your spouse is the breadwinner and dies or divorces you, you may become homeless as a result. If you are the breadwinner and your spouse divorces you, you may become homeless as a result of wage garnishment for child support, alimony, or palimony. You could also lose your job due to caring for a sick, injured or dying spouse. I only know a very few people who consider getting married to be a poor choice. Yep, you read that right: sometimes, although rarely, the choice to have children can result in homelessness even in upper-middle class families. If a child is born with a congenital condition, gets into an accident, catches a severe illness, or develops organ failure, medical care for that child not covered by insurance can easily bankrupt even a family that is doing well by societal standards. This most often happens with organ transplants and cancer, though any illness or injury that requires expensive life-saving treatment can have the same effect. Before the advent of the ACA, organ transplants were routinely denied by insurance companies, often with the excuse that the surgeries were considered experimental despite having been successfully performed for over fifty years. Also, caring for a special-needs, ill, or dying child can cause job loss. Most Americans wouldn't consider a middle-class or upper-middle-class family having children to be a poor choice. Another way having children can result in homelessness is that a divorced parent may not earn enough to pay child-support payments and mandatory insurance payments as well as housing for themselves after losing a home through divorce. While some adult children do not take care of their elderly or disabled parents who can no longer take care of themselves, many children actually do take care of their parents. Sometimes, once a person or a couple has outlived all of the rest of their close family no one is left to take care of them if they become disabled. Another way not having children can result in homelessness is through the lack of help available to childless adults who are financially struggling. A young, single person or couple cannot get financial assistance in many states unless they have children. Non-parent adults are not valued enough for them to get housing assistance in many areas. Very few Americans would suggest that choosing not to have children if one is not financially well off is a poor choice. The risk of homelessness due to childlessness only really applies to people who are not financially well off and it is only a secondary cause of homelessness. This applies to a number of topics. Honesty regarding a change of religious beliefs, such as when a teen admits he doubts the existence of God or says he has switched to a different religion, can cause ejection from the home. But the biggest single cause of honesty resulting in the discarding of teens is teens admitting to being, or being suspected of being, gay. Every year tens of thousands of American teens are honest and communicate openly with their parents and are then disowned for it. They are being honest about their sexual orientation. One in four gay, lesbian, bisexual, and transgender teens and young adults in America can expect to be discarded by their families, frequently resulting in teen and young-adult homelessness. This amounts to between 100,000 to 400,000 discarded teens and young adults who become homeless every year. The majority of Americans likely consider honesty to be a good choice. Quite often, homelessness is the result of things that are not choices at all. 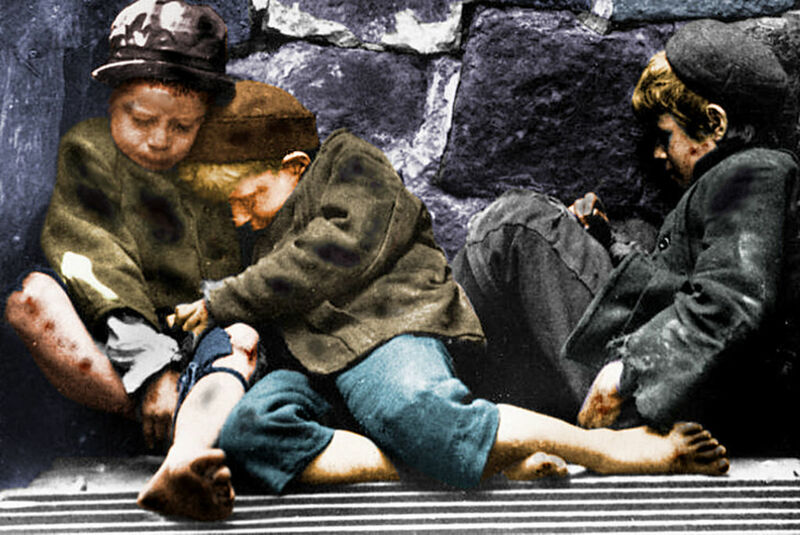 Children born to poor families or families living on the street have zero choice in the matter. Children who age out of foster care (where they are seldom prepared for their future lives) didn't decide to be given up by or taken from parents nor do they choose to become orphans. 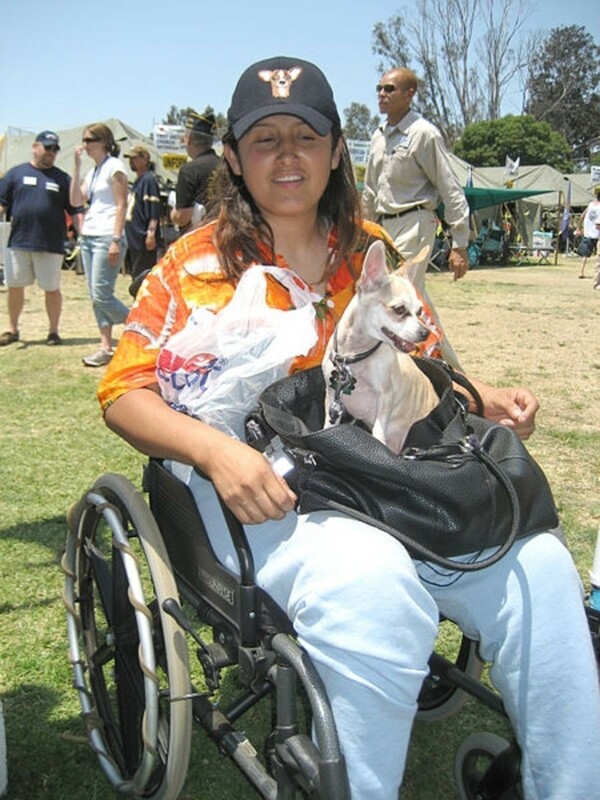 People who become disabled due to illness or injury don't decide to have illness and injury. People who suffer from learning disabilities didn't decide to be learning disabled. People who are severely mentally ill didn't choose mental illness. Here's one of the few decisions people make that are actually choices to be homeless, or at least to lead a hard life: alcohol and drug addiction. While some may argue that addiction isn't a choice, using alcohol or addictive drugs is a conscious decision and without deciding to use them it's nearly impossible to become addicted to them. Addiction can cause homelessness due to loss of jobs, failure to pay bills, the creation of health issues, and the breakdown of family support structures. Using alcohol or drugs tends to cause people to hang out with addicts, at the very least, and often with criminals. People can "fall in with a bad crowd" at any age. 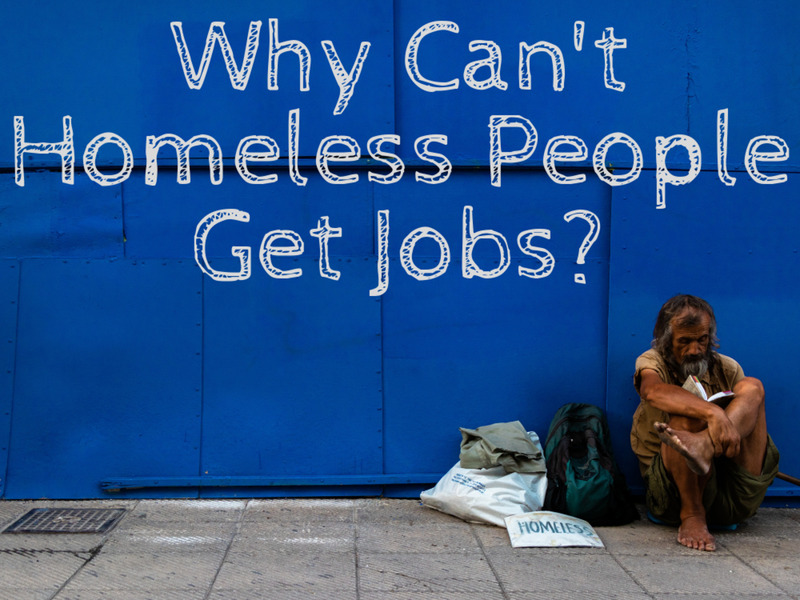 While many homeless adults have addiction problems, it is often a case of chicken and egg. Many homeless addicts, including teens and young adults, did not develop an addiction until after they lost their homes. 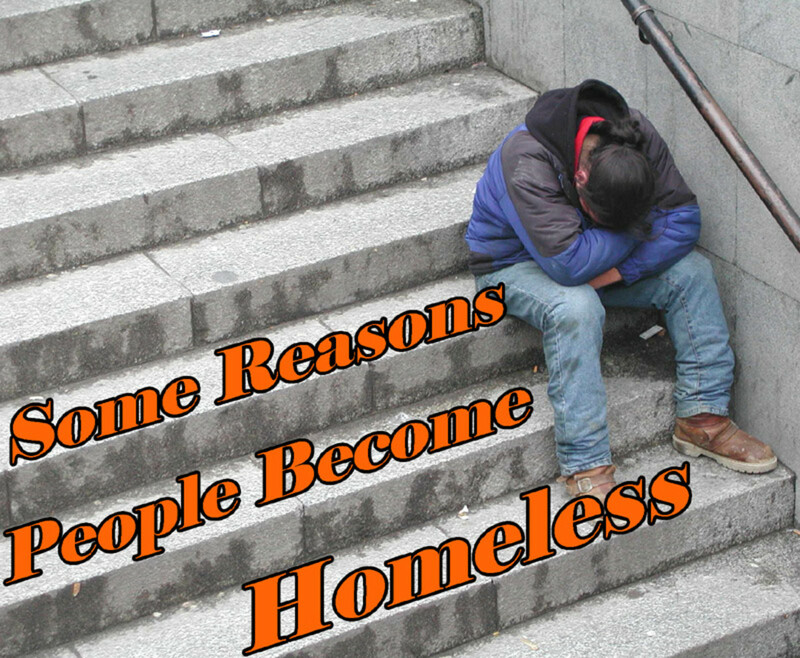 So, in some cases, while addiction does hinder escaping homelessness, it is not always or even usually the root cause of that person's homelessness. Gambling is just not a good idea for a wide number of reasons. 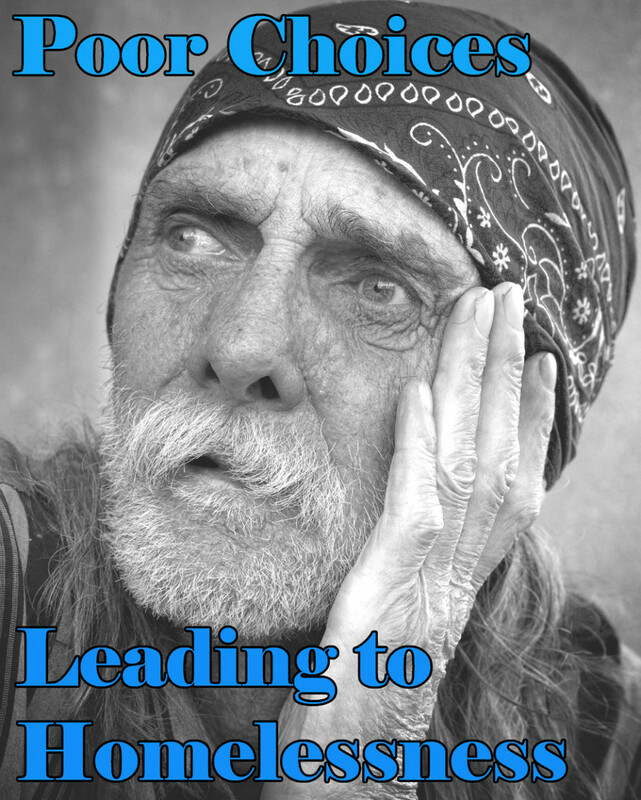 Gambling can cause homelessness in many different ways just as other addictions can. Gambling can cause a person to get evicted by making him unable to pay bills, by causing divorce, by causing a breakdown of the family support structure, or even due to injuries caused by dealing with criminals involved in gambling. The decision to gamble can lead to things far more dangerous and tragic than simply being without a home. Many people in America buy houses based on their savings and income. Unfortunately, some of those people lose their jobs. Then, that easily affordable and modest house becomes too much to afford. Even an upper-middle class American can lose his or her house by defaulting on a mortgage if he or she loses a job, which may happen if he or she chooses a job at the "wrong" business. Do not make the assumption that everyone who suffers through home foreclosure made a bad loan or was living outside his or her means. Means can change at the drop of a hat. If a person is making eighty thousand dollars a year, buying a modest house is not living beyond his or her means. All it takes is the loss of a job, the death of a spouse, a divorce, or a medical crisis to change everything almost instantly. A predatory lender's job is to originate loans, any loans and then to sell them, earning cash on the sale of the loan. Since they earn by selling debt to a third party they have no interest in whether or not the mortgage holder can pay the debt.They are known to lie and manipulate numbers to make a home that is not affordable seem to be affordable just so he or she can get the commission. While someone very skeptical and very good at math may pick up on this con job, not everyone does. Since many big name banks and mortgage companies have predatory lenders on staff it's difficult to determine which institutions employ them and which do not. While choosing a predatory lender is indeed a very poor choice it was also a very common choice because it is difficult to determine whether or not a loan originator is a predatory lender or not. Many con artists are very, very good at their jobs. Predatory lending was a completely legal con job in America in the late twentieth and early twenty-first century. Matt Taibbi explains how American banks are helping to cover up predatory lending practices and railroad its victims. Have You Ever Made Any of These Choices? Did You Become Homeless? I have no idea what you're responding to. nothing in this article claims it's easy to get a job. It mentions how easy it can be to lose jobs a lot, though. Amazing article. Thank you for giving us all some important things to think about. "Nope" as in you've never made any of those choices? I find that hard to believe because almost every adult has chosen one job instead of another, chosen to marry or not marry, chosen to have children or not, or chosen to have a roommate at some point in life. Or are you saying you've made some of these choices in life but they turned out well for you? Nope--I own my home (as in , no mortgage). Have for years. 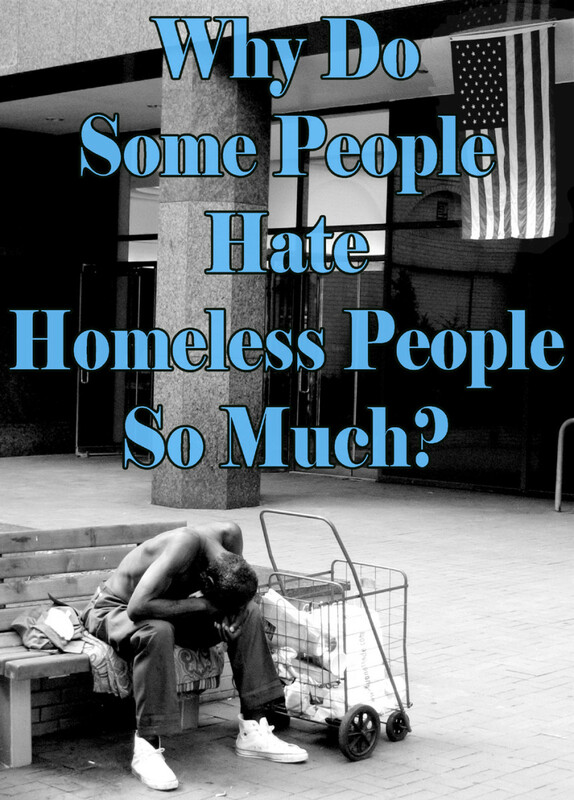 I have never been homeless although many times it has been close. I fortunately have a wonderful family who will take me in should the necessity arise. So far, I have made some of these choices, but none of them ended up with me becoming homeless. Mostly, my husband holds things together. If I lost him, I could end up homeless.